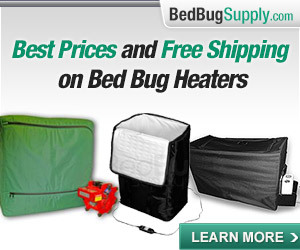 The Daily Dot explored “The bizarre and fascinating world of bedbug message boards” (12/2014) in an article written by a Daily Dot writer who was also a Bedbugger Forum user. For support, I found myself reaching out to the only group who could truly sympathize: other people living with infestations. 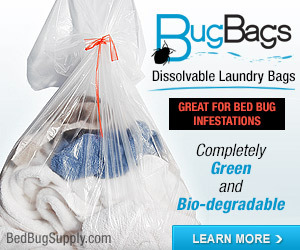 They are clustered on a little island of sanity in the middle of the Internet called BedBugger.com. As a source of news, information, commiseration, and (somehow) rationality, I can confidently say that they are totally responsible for what tattered shreds remain of my sanity (shortly after I joined, one long-term member actually let me call them in the middle of the night and panic). Just knowing other folks are going through the same thing makes you feel less alone. Not that I ever really felt “alone” with the 7 million other inhabitants in my apartment. 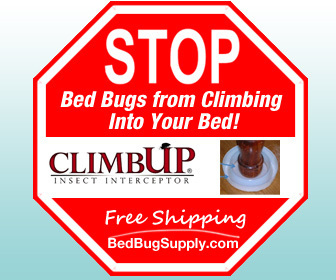 The Journal-Sentinel (Milwaukee, Wisconsin) suggested Bedbugger as a resource in its article “Homeowners turning to do-it-yourself bedbug remedies” (9/2013). 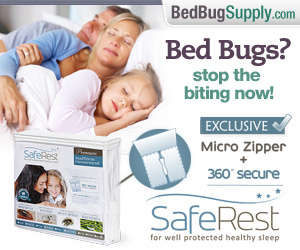 MSNBC [direct link no longer valid as of 3/14] featured the Discovery News video below on its website; the video features screenshots of Bedbugger.com (7/20/2010). 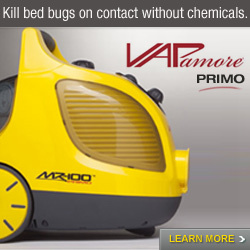 CBS Moneywatch sent readers here to find photos of bed bugs and other information (07/02/2010). Nightline (ABC) pointed readers to us in an article, and in their video, flashed a screenshot of NotSoSnug’s amazing masthead (4/29/2010). 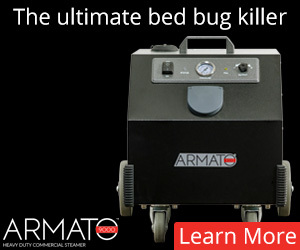 Lisa Lupo’s “Who you gonna call?” in the April 2009 issue (p.100) of Pest Control Technology (PCT) mentioned us among the online bed bug resources in the sidebar. Apartment Therapy DC sent readers to Bedbugger (March 31, 2009). 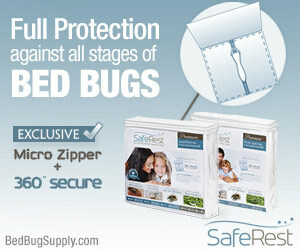 NBC news pointed viewers to Bedbugger for more information on bed bugs; article no longer available on NBC website (Mar. 17, 2009). registries for various cities and commercial establishments listed. 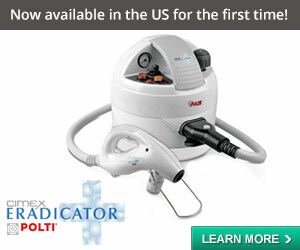 WZZM News 13 in Grand Rapids, MI recommended us “for more information” (Sept. 24, 2008). The eCollege Times [article no longer online as of 2013] directed readers to us (Sept. 18, 2008). Gothamist, the Voice’s Runnin’ Scared, and the New York Times City Room blogs all picked up an item we posted (Aug. 26, 2008). The Village Voice blog Runnin’ Scared called us “invaluable,” (Aug. 11, 2008). The iTV Meridian and Thames Valley local blog directed readers to us (August 7, 2008). 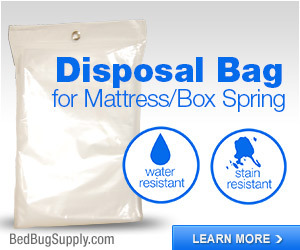 BudgetTravel.com referred readers to Bedbugger in this article on pending bed bug legislation (July 21, 2008) . Filmmaker and artist Nina Paley (creator of the amazing Sita Sings the Blues) mentioned “reading Bedbugger.com” as among the many activities she was consumed with in her blog post “A Very Bad Time” (7/2008). 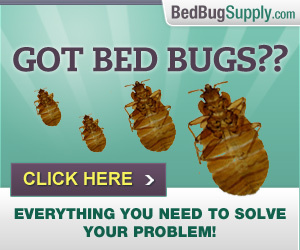 U.S. News told readers “If you’re looking for tips and advice for taking on bedbugs, the blog bedbugger.com is rich with them” (May 8, 2008). 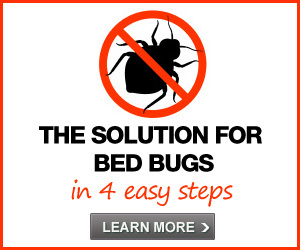 Carmela Fragomeni of the Hamilton (Ontario) Spectator included our FAQs in her list of resources in an article on bed bugs in Hamilton (published April 29, 2008). 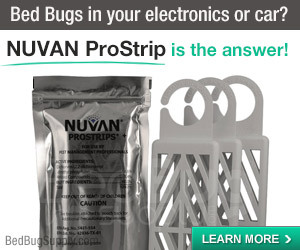 On January 18, 2008, the New York Press Education blog mentioned our forums in an article on the Housing and Preservation Department’s Bed Bug Seminars. Bedbugger.com was also mentioned on SFist.com (December 21, 2007). 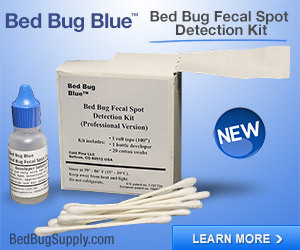 Don’t terrify yourself with horror stories on the Internet; check informative sites like Bedbugger.com. 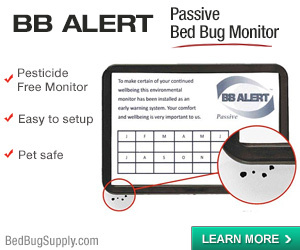 Bedbugger was mentioned in the May 2007 National Geographic (in an article on bed bugs which appeared in the print version only). Apartment Therapy New York (April 24, 2007). Whoopi.com mentioned Bedbugger.com (Wake Up With Whoopi, April 10, 2007) [website offline as of 3/2014] . Site owner and creator Nobugs was interviewed and tips from Bedbugger.com were shared in the San Francisco Chronicle (April 8, 2007). We were also part of the answer to a trivia question on 1015 The Point radio in Tampa, Florida. The page no longer exists on the radio station’s website, but here it is courtesy of The Wayback Machine Internet Archive (8/2007). Bedbugger.com was also mentioned with some disdain in the Village Voice (December 12,2006) and on the now defunct cruel.com (April 9, 2007), but we’re not bothered. Thank you so much for your information! It has hlpeed me out so much! I finally have found the reason why I felt something was crawling on my skin for the past months. I was living with bed bugs. 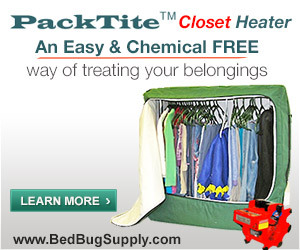 As soon as I found a bed bug I researched for information online and I discovered your site. Thank you again! Glad we could help, Shishir. Off topic but it goes to lucidity. Can you please ramp up the color of the type. This middle gray on white is just not making for easy reading. Thank you.